Marc advises clients in the healthcare industry, especially pharmaceutical and medical device companies. He is focusing on the establishment and implementation of compliance programs and advises on the cooperation with Healthcare professionals (HCPs), medical institutions, pharmacies and other healthcare providers. Furthermore, he has extensive experience in advising on product safety issues, including product recall strategies as well as the judicial and extrajudicial representation in product liability cases and general commercial litigation.He also advises on regulatory issues relating to the development, approval and marketing of medical devices and pharmaceuticals. Marc studied law at the University of Trier and Norwich (UK). He completed his legal traineeship at the District Court of Düsseldorf with stages in various international law firms, as well as at the German Embassy in Valletta (Malta). After qualifying in 2008, Marc worked for 6 years as a lawyer in the „Healthcare, Life Sciences & Chemicals“ industry group in the international law firm Clifford Chance in Düsseldorf. 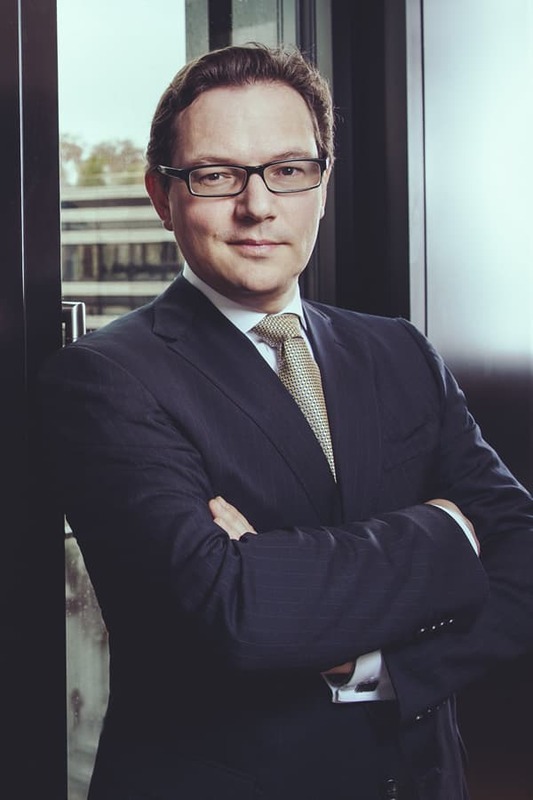 In 2014, he joined the Group Legal & Compliance team of the specialty gases company Linde AG in Munich. As in-house lawyer he advised for nearly 1.5 years the German and global health care business of Linde on all legal matters. With his professional experience, Marc combines the perspective of both a consultant and an in-house lawyer in an international environment. He obtained his ph.D. at University of Augsburg under supervision of Prof. Dr. Ulrich M. Gassner regarding the potential product defect of medical devices according to ECJ-Case law. Marc is author of several publications and regularly acts as a speaker at seminars and events in the life sciences sector. Furthermore, he is a lecturer in the masters course pharmaceutical law at the university of Marburg.